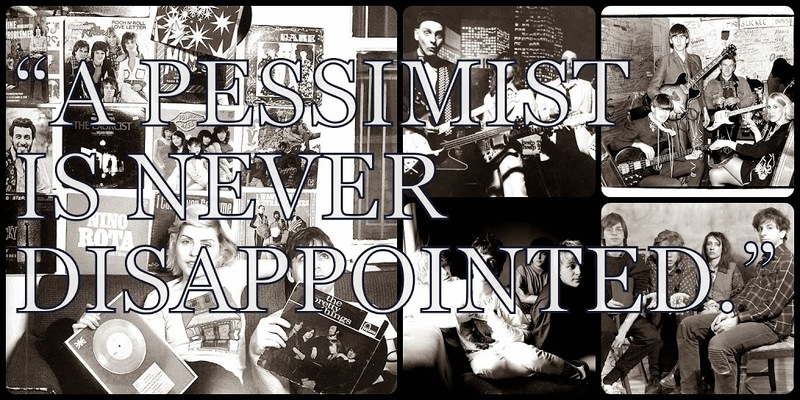 A Pessimist Is Never Disappointed: Deluxe 3-CD Edition Of The First House Of Love Record Drops In 3 Weeks! Deluxe 3-CD Edition Of The First House Of Love Record Drops In 3 Weeks! Cherry Red records are doing the world an enormous service on November 26. 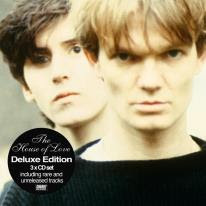 The label is putting out a 3-CD deluxe edition of the first House of Love record. And the good news is that the set's rarities and assorted demos will not overlap very much with tracks on the earlier 1986 - 1988: Creation Recordings disc. In fact, all of Disc 3 is previously unreleased stuff! 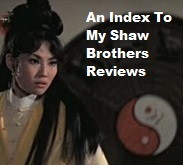 If you want to read the lowdown, check out the details from Cherry Red here. I really can't stress enough how important that album was in 1988. The reviews in NME and Melody Maker got me hyped on the band before I even found the CD in an import bin in D.C. And the fact that the record actually did live up to the Brit press hype made me trust the Brit press again. And I joyously spent the summer of 1988 looking for another band as good as The House of Love. 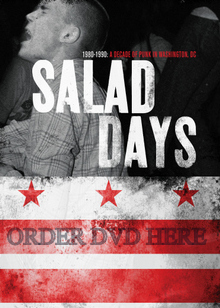 When I finally saw the band in D.C. in 1990, I was thrilled. The set turned out to be one of the best live gigs I'd ever seen. And to this day, it ranks as one of the best concerts I've ever attended. So get this 3-CD set on 11/26/2012. Remember the thrills and discover some new shimmering delights in the rarities on this package.